“My eating habits have completely changed. Hypnotist Carl Birkmeyer discusses how hypnosis works for weight loss. Isn’t it time to achieve lasting weight loss? My Weight Loss With Hypnosis Programs do just that – give you lasting weight loss without any weird diets or tricks. Hypnosis allows you to use the power of your subconscious mind to achieve the goal weight you desire. It will help you to take control of your weight by eliminating unwanted behaviors and bad habits. Hypnosis can also address any underlying issues you may have about eating, such as emotional eating, boredom, or esteem issues. Most diets fail because they require you to take extreme measures to achieve weight loss – that’s not sustainable. 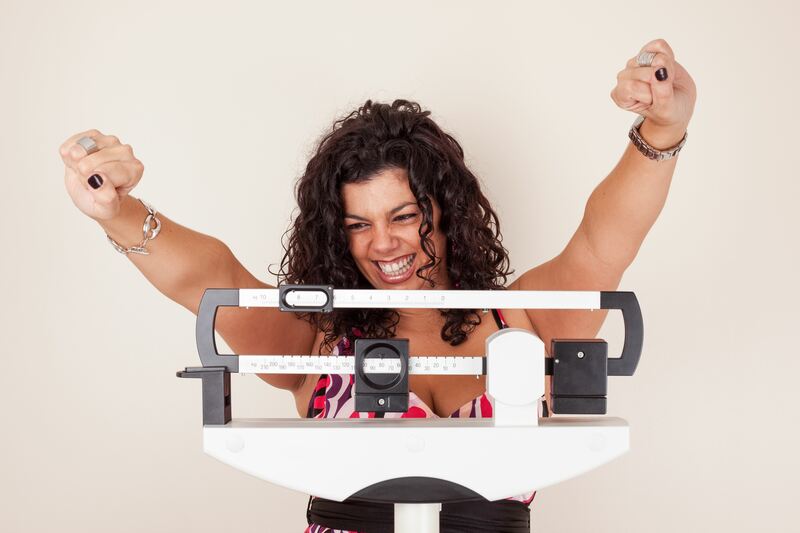 Hypnosis enables you to lose weight naturally in an easy and fun way. There are no pills or prepackaged meals. It’s about helping you create a new lifestyle that you love. I have programs for those who want to lose just a few pounds or those who need significant weight loss. Come in for your free evaluation and we’ll discuss which program is right for you. Providing weight loss hypnosis to all of South-Central Pennsylvania, including Dallastown, Delta, Dillsburg, Dover,Fawn Grove, Glen Rock, Hanover, New Freedom, New Oxford, Red Lion, Shrewsbury, Stewartstown, York City, and Wellsville.